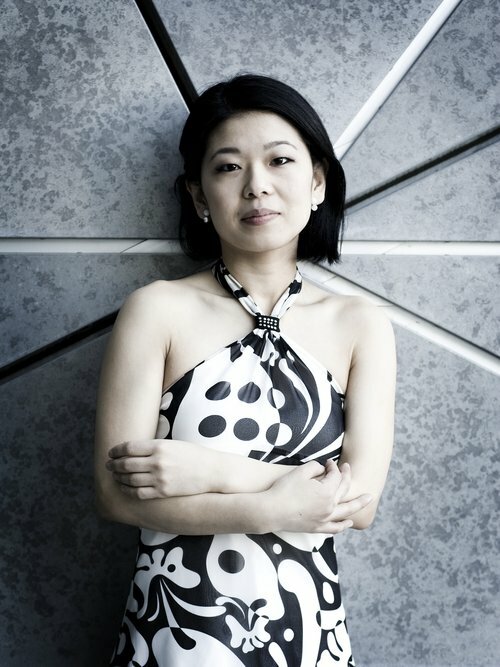 Pianist Pei-Shan Lee has toured the world as a duo and chamber music partner in concerts including the Kennedy Center, Lincoln Center, Weill Recital Hall at Carnegie Hall, Boston's Jordan Hall, Cleveland’s Severance Hall, Taiwan’s National Concert Hall, venues in France, Germany, Belgium, Israel, and throughout the United States. 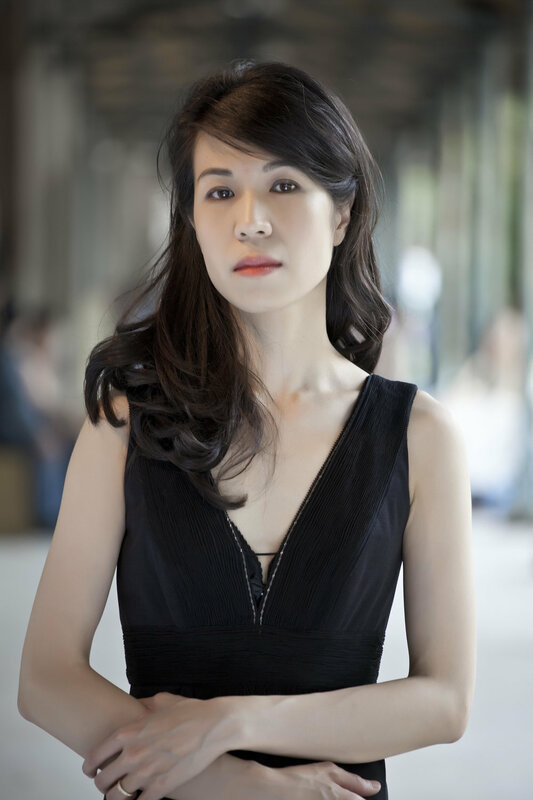 A member of New England Conservatory's Collaborative Piano and Chamber Music Faculty, she has worked with the Boston Symphony Orchestra’s guest conductors and soloists, and is seen as a pianist in the documentaries 'The Portrait' on the life of violinist Anne-Sophie Mutter, and in 'Talent Has Hunger' on cellist and teacher Paul Katz. 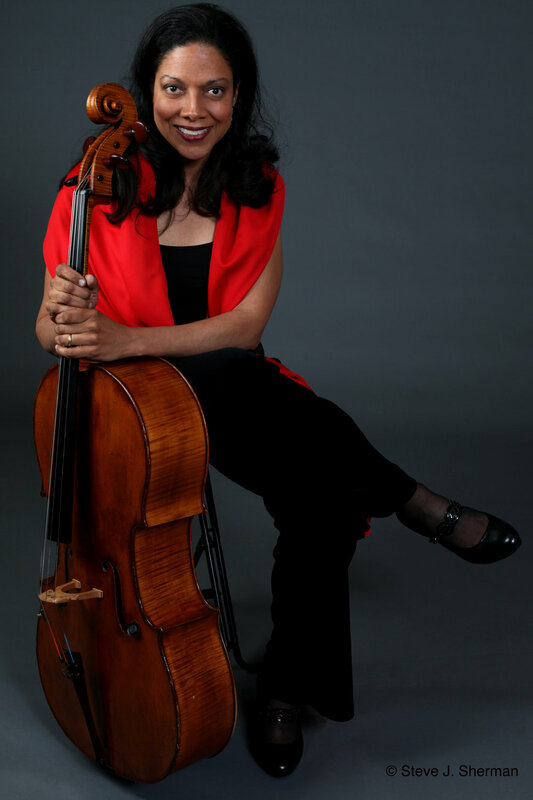 In recent summers, Ms. Lee has performed at the Mostly Mozart Festival, Caramoor Festival, Great Lakes Chamber Music Festival, Rockport Chamber Music Festival, Bowdoin International Music Festival, Heifetz International Music Institute, Chautauqua Institute, Music Academy of the West, Pro Quartet in France, Great Wall Academy in Beijing, Formosa Chamber Music Festival in Taiwan, and the International Piano Festivals in Spain and Russia. A native of Taiwan, Ms. Lee came to the U.S. after winning the Youth Division of Taiwan’s National Piano Competition. She is frequently invited for guest residency and master class in the U.S., China, and Taiwan. Her doctoral thesis “The Collaborative Pianist: Balancing Roles in Partnership” has become an important resource for researchers and schools wishing to begin a Collaborative Piano program. 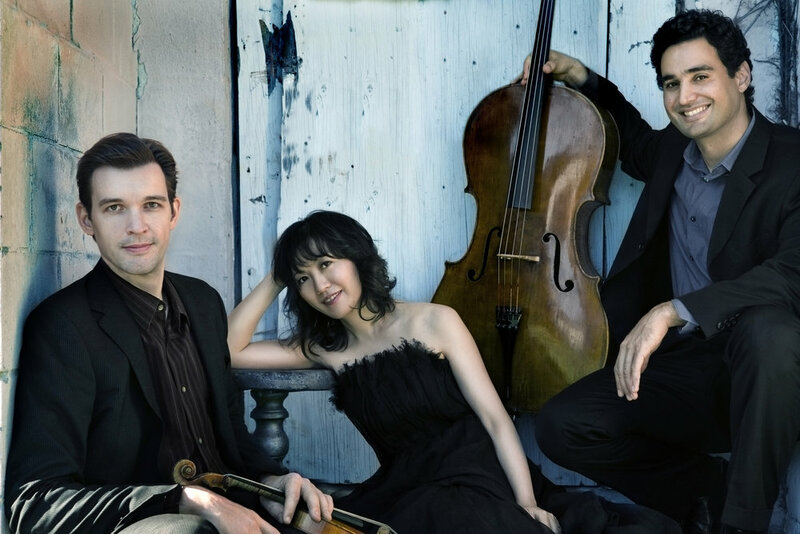 A passionate advocate advancing the art and education of instrumental collaboration, Ms. Lee created a new MM in Collaborative Piano at California State University in 2013. She also serves on the faculty of the Perlman Music Program’s winter residency in Sarasota, and in the summer directs the Collaborative Piano Fellowship program at the Bowdoin International Music Festival in Maine.